Rumor has it the Cocky Bull Saloon in Victorville, CA is reopening. This country bar has gone through several owners the last 15 years. 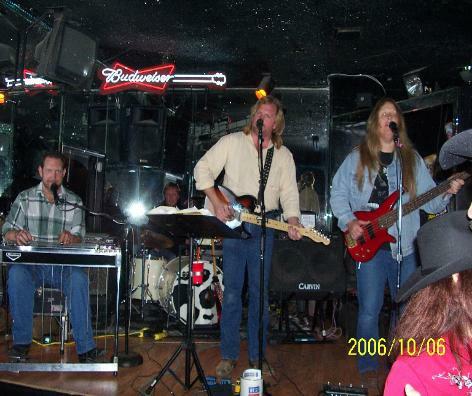 When the Southern California country circuit was in full swing for full time bands, the Cocky Bull was the most remote “A List” club with Allan Barbish running sound. All the strong country bands played there at one time or another. 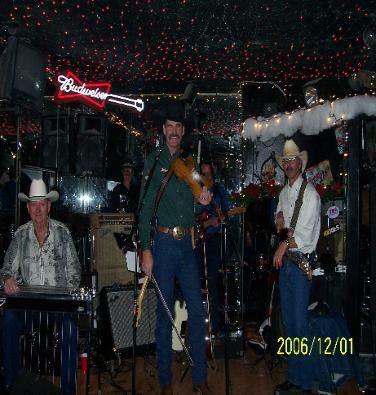 Many moons ago I gigged there quite a bit and I still remember feeling proud when I joined an “A List” country band and got to play the Bull for the first time. If you haven’t been there before, let me tell you….the Cocky Bull was a major party scene. 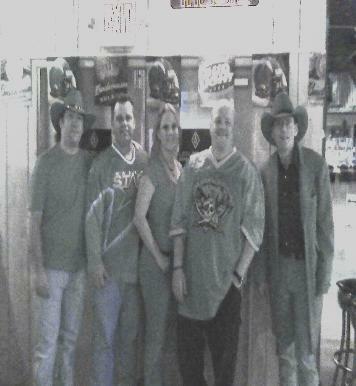 The original building has gone through many changes and alterations since Tom Hopkins and Tim Coppins built the Opry Hall as an addition to the Ribhouse restaurant and “Bull Pen” lounge back in the 80’s. Many of the unique features were removed, (like the huge open BBQ Pit), and the Opry Hall has lost some seats because of DJ Booth and Bar additions, and they removed the balcony!? !… But the Spirit of The Cocky Bull has never changed. But, thanks to the generosity of a prominent local business woman, the Cocky Bull is undergoing a “restoration” to it’s “original” glory, and we are “undoing” as much of the previous renovations as possible. 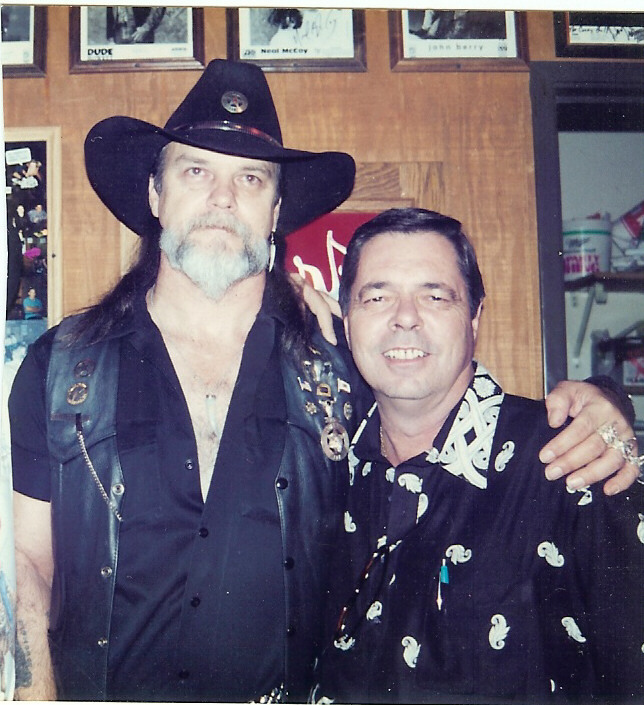 Southern Spirit country band. Jaye Sooter plays about the meanest bass guitar you’ll ever hear. Awesome vocals too. wow, you guys got creative with band photos. got them right off the cadillac ranch website!!!! dont you own a camera??? 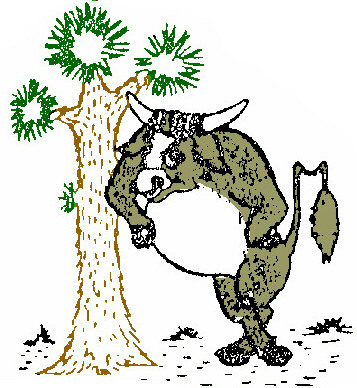 As of 11/10/07 – Is the Cocky Bull still open? the cadillac ranch will have the best new years party in the high desert!! call for info 247-7060. highway 18 with jayce johnson is the band. rsvp early for the limo. 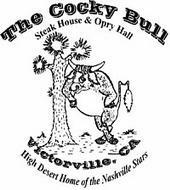 I grew up in Victorville and went to the Cocky Bull alot as a kid. Does it still have the Western Wear store? My family bought many a cowboy boot in there. Garth Brooks played his first show there with Chris Ledoux. I found that out by reading his liner notes in an album. How cool is that?! It was sunday, january 3, 1992 at 9:30 pm when I met the love of my life. We danced until closing time. We were married on december 19, 1992. She passed away while listening to our favorite dance song “Norma Jean Riley” (our first dance at the Cocky Bull) Duke Davis and Buckshot was the live band. Thanks so very, very much for the wonderful memories. Anybody remember the night Toby Keith played at The Cocky Bull way back in 1993? There was only a few people there that night and I gave a song to Toby that night that he recorded in 1999. If you were there sure would like to hear from you.